MBLAQ's Mir surprises everyone with the news of his enlistment in 2 days. 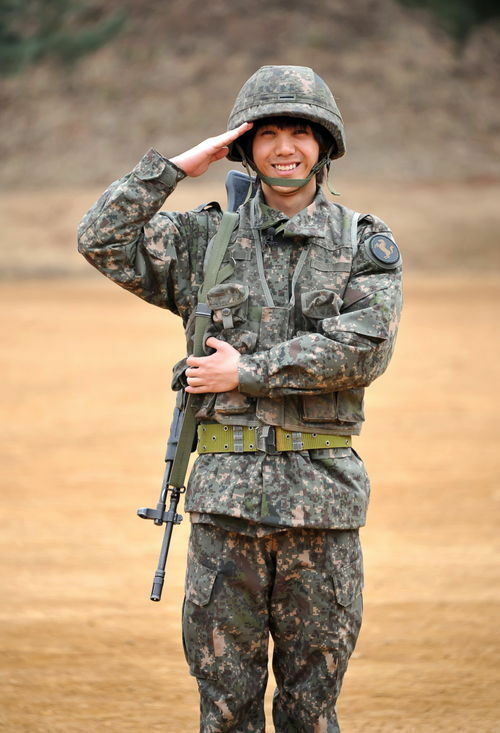 He announced his enlistment through a post on MBLAQ's fan café on July 12th, in which he wrote,"On July 14th, I will be entering the training camp. You all must be taken aback by this sudden news, I'm sorry I couldn't tell you sooner. As the time comes for all the men in Korea to enlist, it also makes me think that isn't this that time for me too? I hope that you do not worry or be upset". He continued,"Because I have received a lot of love, I think this is the time for me to grow my humanity and skills. Even though I'm lacking, thank you supporting and loving me. I will engrave it into my heart and fullfil my duties and return as a better and more mature Mir". We will wait for your return, Mir!